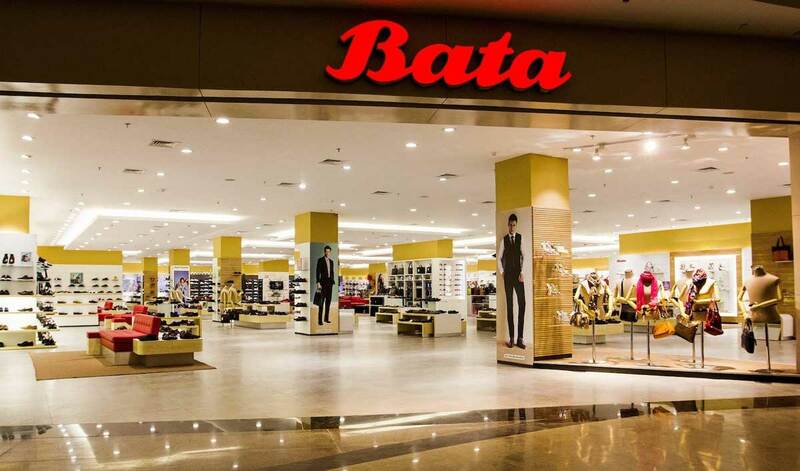 Bata, India's largest shoe retailer, plans to expand its reach across multi-brand footwear outlets in India in a bid to reach more shoppers. Bata, which has 1,500 stores, sells brands like Power, Hush Puppies, and the eponymous Bata. At present, Bata reaches out to only 15,000 multi-brand outlets (MBOs), those that sell different footwear brands under one roof, out of the 75,000 such organized shoe stores in the country. Sandeep Kataria, Chief Executive Officer (CEO) of Bata, said, "For us, it is a very small part as of now, but as we go forward it could be a pretty big opportunity." "We could be taking baby steps this year. Right now we are putting the solutions, talent, and right assortment in place," he added.